While in the Philippines, we were ministering in a church in Manila. 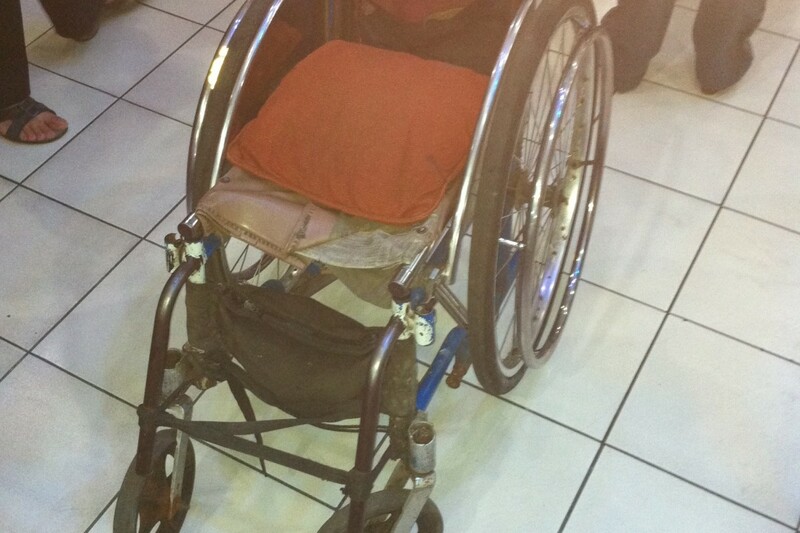 A man in a wheel chair rolled up in line for prayer. I asked him what caused him to be in a wheel chair. 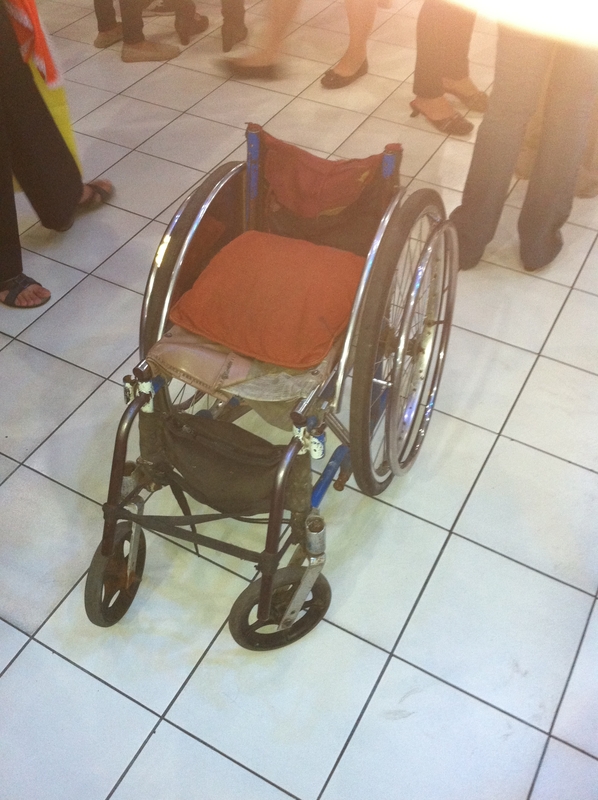 He responded that he had been in the chair for 27 years, because of polio. I started to pray the peace of Christ over him, and speak life over his body. The Lord spoke to ask him if he wanted to walk, this was about 10 minutes into prayer. When I asked him, he immediately said yes. I had two men from the church stand on his sides, to make sure he didn’t fall over. As they helped him up, the man started to move his legs. Within a few minutes the man was walking all over the church. Praise God!! !